CHARLOTTE, N.C. -- Duke Energy Renewables today announced it has signed an agreement with Deepwater Wind Block Island to perform remote monitoring and control services for the first offshore wind project in the United States, the Block Island Wind Farm, located off the coast of Block Island, R.I.
Duke Energy's Renewable Control Center (RCC) will supply 24/7 monitoring and control services, data acquisition, performance analysis and reporting when the project begins commercial operation in November. The RCC also will perform energy market and dispatch services for the Block Island Wind Farm, serving as point of contact with ISO New England, the regional transmission organization. "Duke Energy is a proven leader in renewable energy monitoring services and their expertise will provide reliable, real-time monitoring and critical analysis of the Block Island Wind Farm's operations," said Deepwater Wind CEO Jeffrey Grybowski. "We will leverage our vast operational experience and our advanced, secure control center to increase the performance and reliability of the Block Island Wind Farm," said Rob Caldwell, president, Duke Energy Renewables and Distributed Energy Technology. Duke Energy's RCC, located in Charlotte, N.C., is registered as a generator-operator with the North American Electric Reliability Corporation (NERC) and provides critical monitoring services for 4,500 MW of renewables from third-party and Duke Energy Renewables' sites. "We are currently implementing additional cyber security controls to meet NERC's Critical Infrastructure Protection (CIP) requirements," said Jeff Wehner, vice president of Duke Energy Renewable Operations. "Offering the advanced technology and security of a CIP-compliant control center to others in the renewables industry, like the Block Island Wind Farm, saves customers the significant investment of building a control center of their own." Deepwater Wind completed construction on the 30-megawatt (MW) Block Island Wind Farm in August. GE Renewable Energy is the project's turbine supplier, providing the five, 6-megawatt Haliade wind turbines for the wind farm. The RCC is contracting with two companies to provide additional services for the Block Island Wind Farm. Grantek Systems Integration is supplying plant network, SCADA design and engineering services. Philadelphia-based Customized Energy Solutions is providing scheduling, settlement and reporting services. See slide show of Block Island Wind Farm images on illumination. Hosted by Duke Energy, illumination is an online destination for stories about remarkable people, innovations, and community and environmental topics. 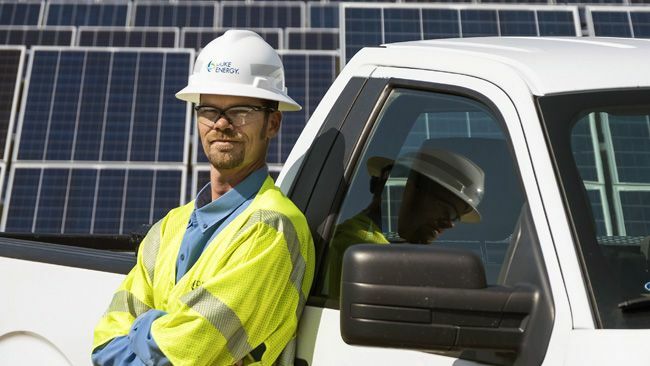 Duke Energy Renewable Services, part of Duke Energy Renewables, is a leader in operating and maintaining wind, solar and battery projects for customers throughout the United States. 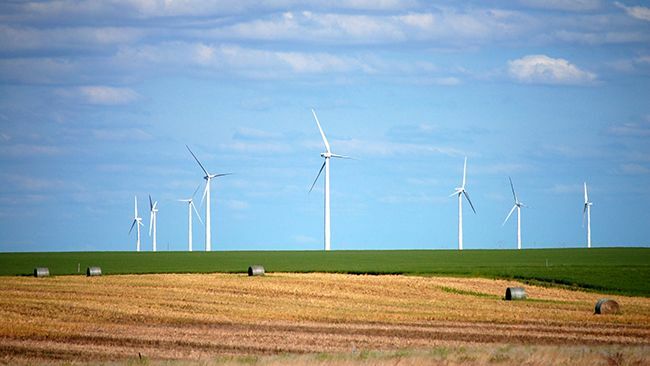 The company's growing fleet of owned and third-party wind and solar operations now spans 73 projects in 15 states, totaling more than 4,500 megawatts in electric-generating capacity. 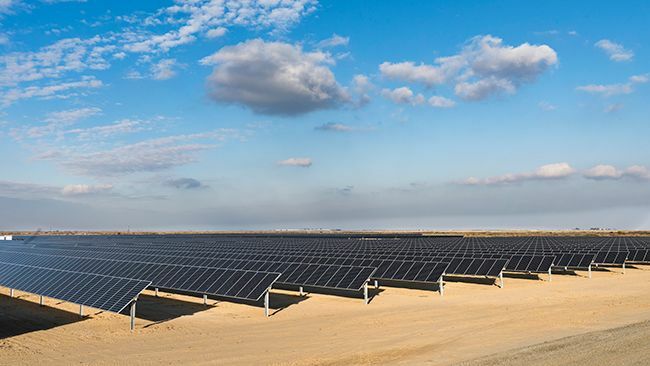 Duke Energy's Renewable Control Center increases the performance and reliability of 4,500 MW of wind, solar and battery operations across the country. Headquartered in Charlotte, N.C., Duke Energy is a Fortune 100 company traded on the New York Stock Exchange under the symbol DUK. More information about the company is available on the Internet at: www.duke-energy.com. Deepwater Wind is a leading offshore wind and transmission developer. The company is led by a veteran team with extensive experience in developing renewable energy projects. 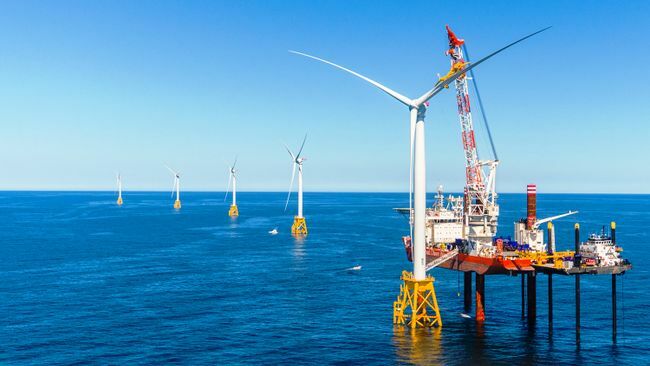 The company is actively planning offshore wind projects to serve multiple East Coast markets located 15 or more miles offshore, including New York, Massachusetts, Rhode Island and New Jersey. The company's Block Island Wind Farm is America's first offshore wind farm. Visit www.dwwind.com for more info.